While Bitcoin has slipped below the critical $4000 mark after several days of low price volatility, Binance Coin (BNB) was one of the largest price gainers over the weekend. Binance Coin, the native currency for the world’s leading cryptocurrency exchange by volume Binance, pumped over 12 percent yesterday on news that the exchange was updating its launchpad operation. Previously, Binance’s launchpad service operated as a first come, first served platform for users looking to invest in new coin projects. Now, with the most recent update, users will be required to obtain tickets to participate in the token sale, with investors chosen randomly through a randomized lottery system. The more tickets an investor holds, the more opportunities they have to enter the drawing and thereby increase their chance of participating in the launchpad coin sale. However, the new policy has massive ramifications for Binance Coin. As opposed to purchasing lottery tickets or applying for them, users are issued a corresponding number of lottery tickets relative to their BNB holding. The more Binance Coin an investor holds, the more lottery tickets they will receive to enter in the launchpad sale, with 500 BNB being required to receive the maximum five tickets. In addition to using Binance Coin to facilitate the new lottery system, the company is also requiring a minimum BNB be held in user accounts to even be issued a single ticket. The end result is that investors who wish to take place in Binance Launchpad token sales will be required to hold at least 100 BNB in their account in the 20 days leading up to the sale to even be considered for the lottery–let alone actually be selected via the lottery. Active investors of Launchpad sales will likely want to up their chance of participation, requiring the purchase and holding of 500 BNB to maximize their lottery ticket position. At a price of $16.31 per BNB, as of writing, Binance users are looking at an investment of over $1600 to even participate in Launchpad coin sales. Savvy investors immediately recognized the boom in demand that would accompany Binance’s new policy, with the price of BNB skyrocketing double digits yesterday despite overall lackluster market price moves. On one hand, Binance’s new lottery policy provides a more even playing field for investors looking to participate in coin sales without the hassle of being the first to enter a purchase on Launchpad. However, the policy change also has the indirect effect of increasing demand and use for BNB in a way that should benefit Binance and current Binance Coin holders. 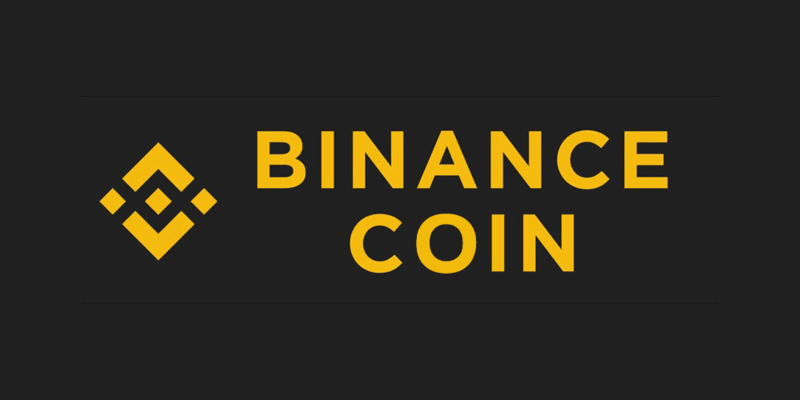 In addition, the details listed in the policy require investors to hold their BNB over the course of 20 days leading up to the new coin launch, which prevents regular cycles of Launchpad enthusiasts purchasing and dumping Binance Coin just for lottery tickets. It is possible that Binance’s new policy could backfire on the exchange in the event that users tire of having to purchase and hold BNB. The lottery system also throws a measure of luck into the investment process, with users being required to commit to a predetermined amount of coins to be purchased in the event that their wagered lottery ticket is drawn at random. Nonetheless, the company has managed to initiate a policy that both gives the appearance of increased fairness in the Launchpad process, while also increasing the value of Binance Coin.